We’re back and on the Road to Lake Charles, Louisiana. We Start with Our Trip Goals. 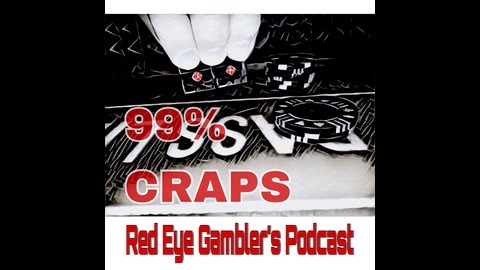 Then Begin with Beginner Bets for the Beginner. Give our Take on Superstitions and Etiquette. We Also Talk a Little Don’t Strategy. And Close with Our Post Trip Report. 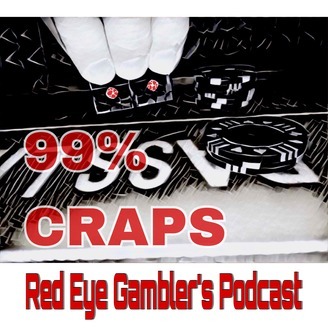 99% CRAPS: Episode 11 – Up & Down Trip Reports and the premier of “A Moment in CRAPS History – History of Dice”! !